This year, the 4th edition of the Statelessness Summer Course will take place from 3-7 August in Tilburg, the Netherlands. We are now accepting applications. Click here for details: http://www.institutesi.org/ourwork/summercourse.php. The application deadline is 15 April. The Statelessness Summer Course is a 1-week intensive learning programme for practitioners on statelessness. The course is coordinated and run by the Institute on Statelessness and Inclusion, and is hosted by Tilburg University in the Netherlands (the course was previously run by the Tilburg Statelessness Programme, which now continues its activities under the flag of the Institute). As in previous years, the course is also held in partnership with Open Society Justice Initiative. The course considers statelessness and the right to nationality from various angles. 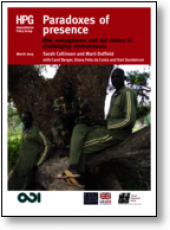 It deals with legal and policy issues associated with statelessness. Thirty selected participants from civil society, academia, governments and international organisations from around the world come together to learn about statelessness, explore fundamental questions of definition and legal frameworks, and to develop plans for action. Re-blog taken from the Statelessness program Weblog at Tilburg University. Read the full blog posting available here. Read the full blog posting available here. – Info. and background materials for this event are available here. 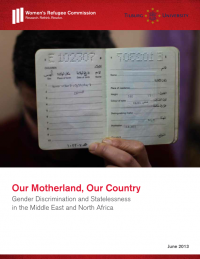 The Women’s Refugee Commission and the Statelessness Programme at Tilburg University have launched a report entitled “Our Motherland, Our Country: Gender Discrimination and Statelessness in the Middle East and North Africa.” The study focuses on Jordan, Kuwait, Morocco and Egypt. 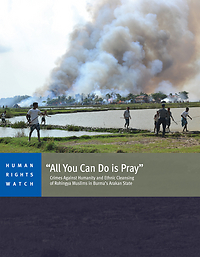 Follow this link to access the report, two short films, a photo essay, and a related blog post. Finally, read the stories of stateless women in Lebanon on the Huffington Post. – Comment on UK Court of Appeal decision in B2 v The Secretary of State for the Home Department. The European Network on Statelessness and the Statelessness Programme at Tilburg University are calling for the adoption of an “International Day on Statelessness,” similar to Human Rights Day or World Refugee Day. Share your support/thoughts over at the ENS blog! – See also related ENS Blog post, FMR article and thesis. – Students in the ‘Nationality, Statelessness and Human Rights’ course at Tilburg University provide their analyses. 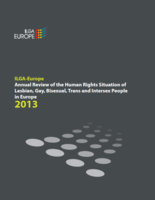 – See also other related materials from ILGA Europe including score sheets per country. – See also related U.S. State Dept. speech. – Discusses the In Search of Home e-book. 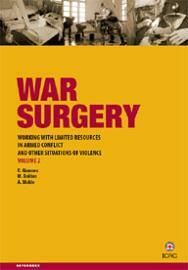 – Select 3/2012 from the list of issues. – From the European Network against Racism. 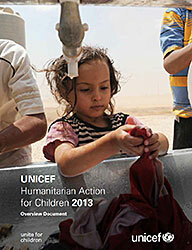 – Note: Some state factsheets were updated May 2013.